Herman Wooden and Thomas Logan, two residents of Philadelphia, have filed suit against Highmark, a nonprofit insurer, charging that it is making too much of a surplus and sitting on too much in reserves. 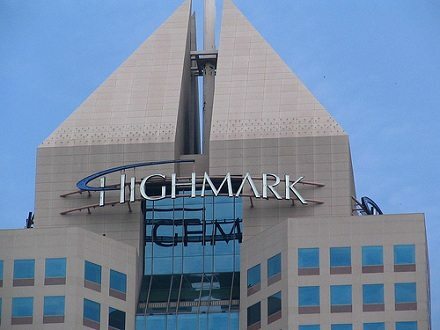 Highmark made a profit of $444.7 million in 2011, which constituted approximately three percent of the company’s 2011 revenue of $14.78 billion, and it made $462.5 million in 2010. A similar case was filed in 2002 against IBC, another nonprofit insurer that was also charged with making too much money and storing too much in reserves. As we understand it, that case was tossed out, in part, because the plaintiffs were policyholders but not members and therefore had no standing to bring the case (though a settlement was later agreed upon). In this case, the plaintiffs are also members. Both have ties to organized labor, with Wooden being associated with the United Food and Commercial Workers international union and Logan being with the AFL-CIO. According to this article, the plaintiffs have no problem with the insurer retaining reasonable reserves but they want the level to be better defined. You may recall that NPQ also just wrote about Highmark’s involvement in another dispute. In that case Highmark is in a stalled contract negotiation with another nonprofit health network where, unless terms can be agreed upon, a number of vulnerable populations will be affected. The state legislature is considering a bill that will require a resolution.